It doesn’t matter where you’re at, Kohlhase Insurance can insure you. When shopping for insurance – whether it is for your personal or commercial protection – you have many options. But when was the last time your options included one place for every need? And when was the last time you dealt with a family-owned insurance agency with four generations of experience in the industry? Now that you’ve found us, today is the day that all of that can change. In 1978, Lee Kohlhase was fresh out of school with a mission: He wanted to be able to protect and insure Arizona residents. When he opened the doors of his insurance agency all those years ago, he started small. But today, with the help of his daughter, Lori, the agency has been able to expand throughout the state and the country. Protecting Your Future: Anything. Anywhere. At Kohlhase Insurance, when it comes to insurance the mission is simple: location, situation, and market is never a factor. We can insure anything – no matter where you are. Your home might be in Arizona, and you may work with companies across the country back on the east coast – no problem. We can provide business insurance that provides security for all of your needs. 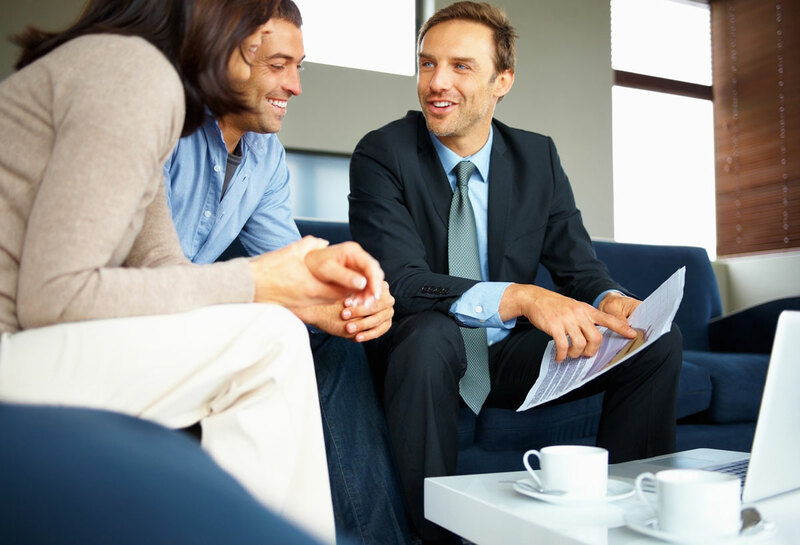 Our experienced agents are not afraid to help you obtain the type of policy you need. We can shop the best carriers to find options that will help manage your risks and keep you secure. From personal lines such as your life insurance needs all the way to specialized commercial insurance – we’ve got you covered. No risk is too great for us and there is no one situation that we cannot take on. Our agency provides insurance for specialty businesses – including auto repair shops, contractors, and restaurants. We provide comprehensive insurance for the adult industry as well. For our agents, the sky is the limit! If you need us, we will be there for you. We value relationships, and we want to build one with you. Give us a call at 888-832-0830, or fill out the form on our site and let us know how we can help provide you with the sense of security you need. No matter where you are, let Kohlhase Insurance help you obtain the comprehensive insurance coverage you need today. 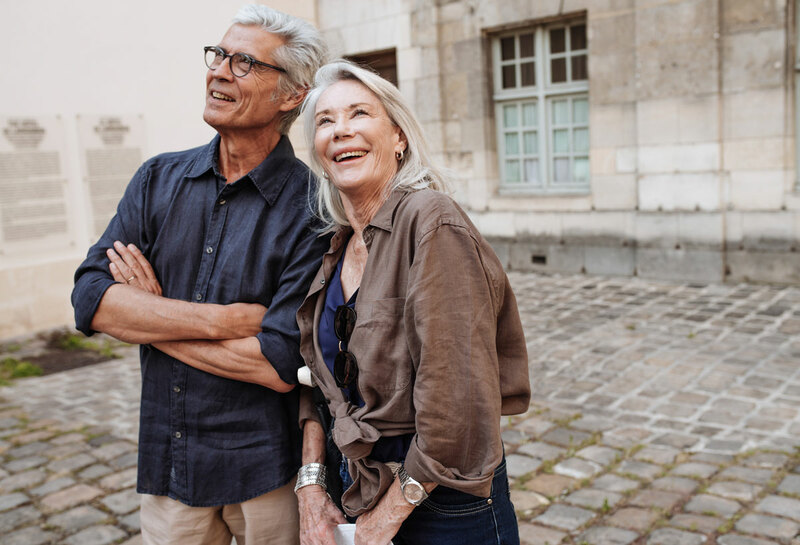 When it comes to your family’s future, Don’t let fear of the unknown or a misunderstanding about life insurance or Annuities options prevent you from getting the protection you need. Talk to a qualified agent at Kohlhase Insurance today. Healthcare costs, options and laws keep changing – are you keeping up with those changes? When you talk to an experienced agent at Kohlhase Insurance. The agents at Kohlhase Insurance are experienced in meeting the insurance needs of all types of clients. 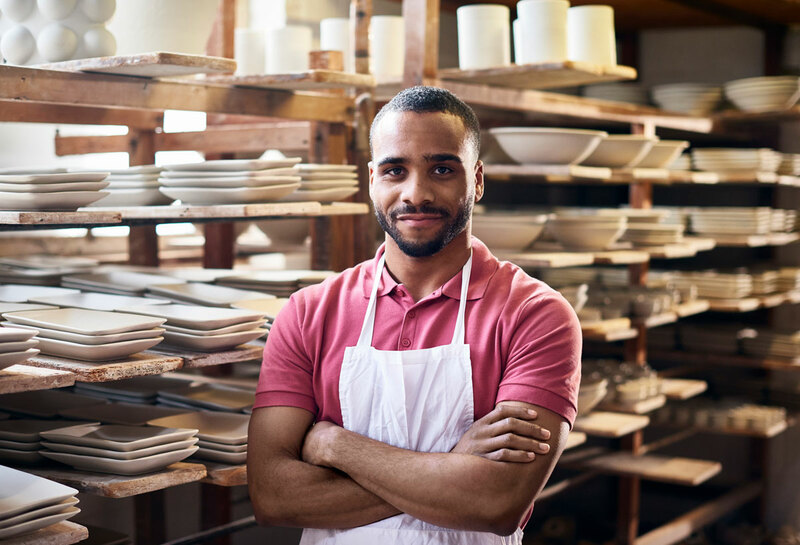 Whether you own a small home-based business or a high-profile brand, we specialize in tailoring commercial insurance packages to suit your business. We like to think of it as doing our part to give you the best chance of success. Don’t let location, risk or misunderstanding stop you from obtaining adequate protection you need for your specialty business. Let us help you protect that dreams with affordable home and auto insurance that gives you the coverage you need. Kohlhase Insurance can sift through the best carriers to find an insurance package that works for you, no matter where you live. That’s why we’re focused on building relationships with our clients, working tirelessly to give you the security you need to protect your investments and your family’s future.